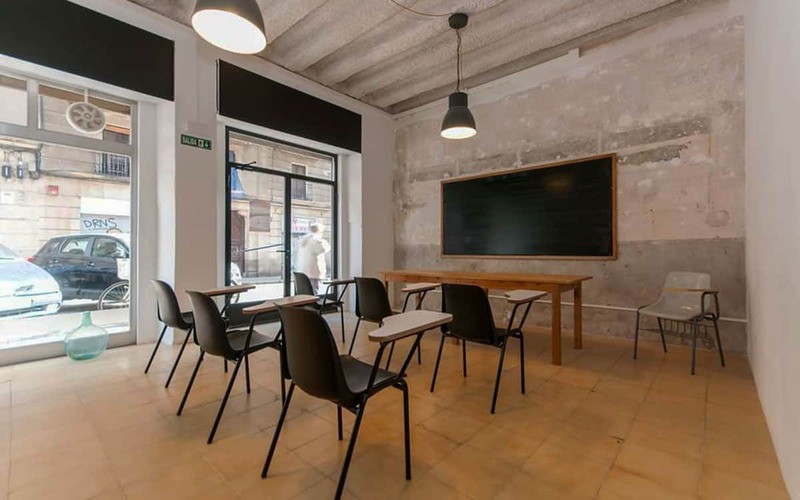 One of Barcelona’s most established schools, Camino offers an excellent all-round experience to its students – starting of course with the lessons. 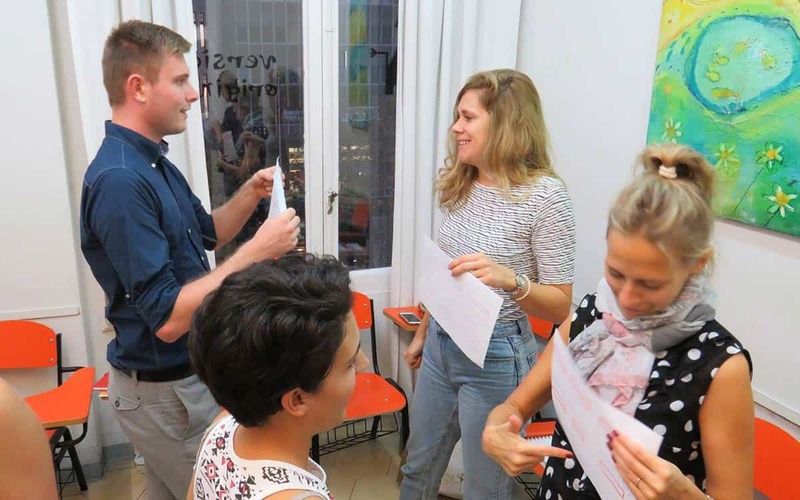 All the classes are led by University-educated native Spanish speakers and the school uses the so-called “communicative” style of teaching, allowing students to learn the real language of the street quickly and naturally, through speaking, listening and exercises. 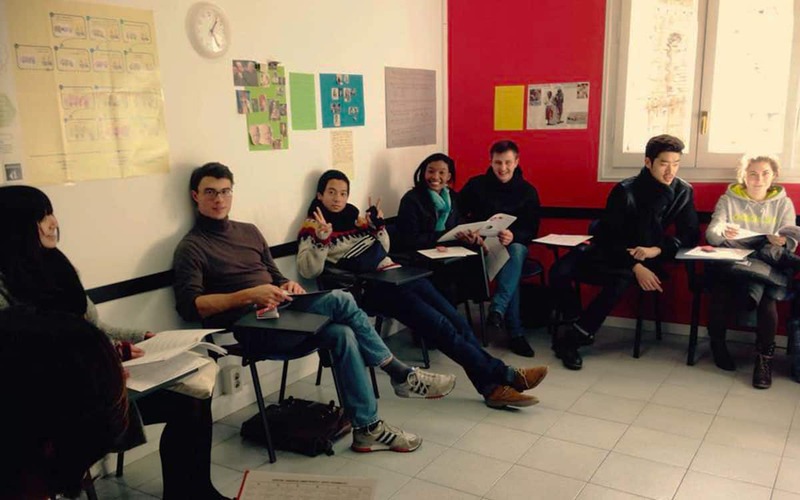 The light and airy classrooms are comfortable and class sizes are kept to a 10 student maximum (average size of seven). Meanwhile a great range of facilities, such as a film/book library, free internet terminals and three sunny terraces for relaxing are fantastic perks. 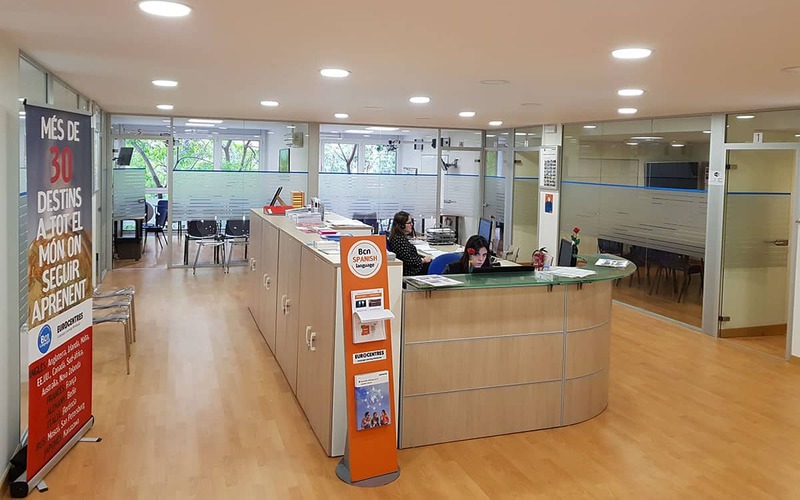 Where Camino stands out from all the other schools in Barcelona is that it is the only one that provides onsite accommodation. That means you can sleep right in the centre of the city in a social and fun learning environment with your other students (not to mention get out of bed minutes before class is about to begin!). Or else their helpful staff can also organise homestays and alternative accommodation options. 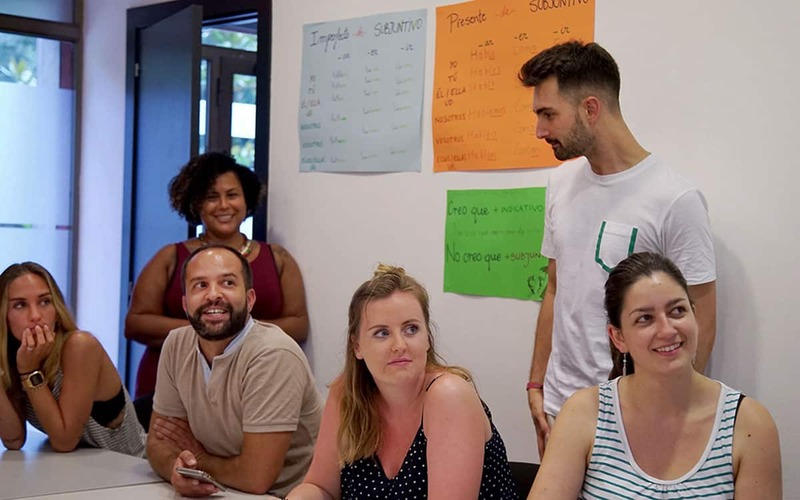 Courses include intensive, business, private and evening classes and are complemented by a rich cultural programme that helps its students get the best from their time in Spain, from day trips to salsa classes.